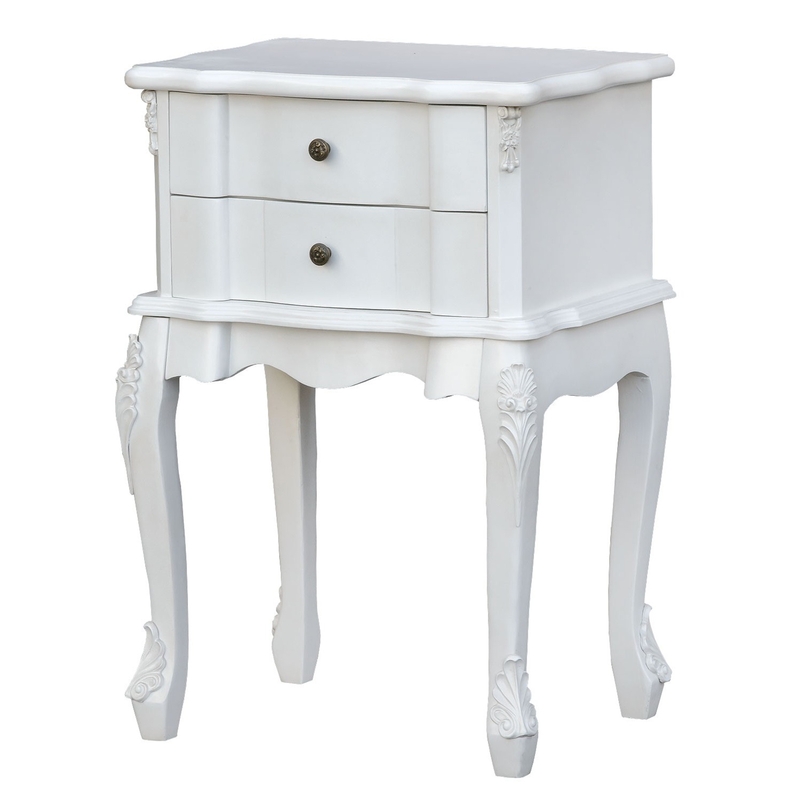 Give your bedroom a stunning and classy look with this gorgeous Antique white bedside table. Featuring stunning curvy cabriole legs, two spacious drawers and a table top. This bedside table would look perfect with any current interior decor and is neutral enough to go with your existing decor. If your needing to spruce up your home and give it more of a classy and beautiful feel then this is the perfect type of item you may need.